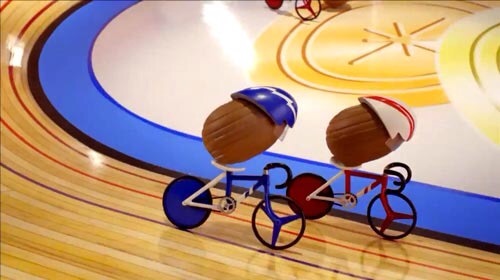 With the Easter Eggs beginning to arrive and pile up, how long will you have to cycle to burn off the Easter calories. How many calories do you burn cycling? Realistically, it depends on your height and weight and the speed you are cycling. The intensity of your cycling has an impact on how many calories you burn and the length of the cycle. As every cyclist is different, the estimates are based on burning an average of 5 calories per minute. One Cadburys Mini is 16.5 calories so that will take you 3 minutes 28 seconds to cycle off. 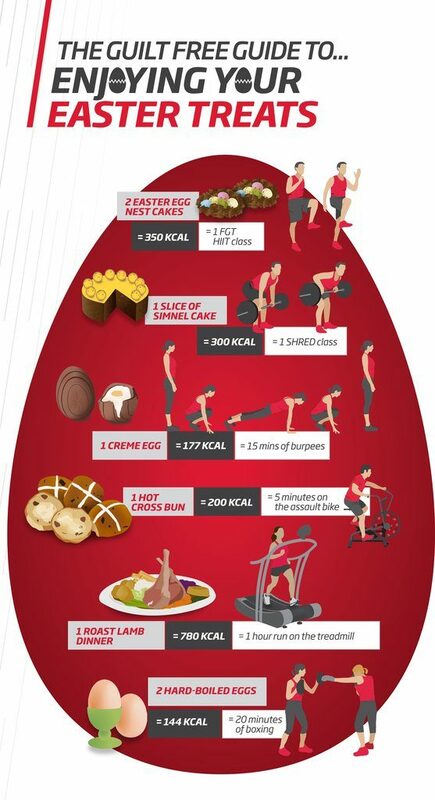 The long standing easter hero Crème Egg is now 177 calories so you’ll have to cycle 35 minutes to burn it off. If you are going premium and buying some swiss chocolate, the medium sized Lindt Gold Bunny is 200g so that is 1,100 calories! Eat two and you have your recommended calorie intake in two Gold Bunnies. You’ll have to cycle non-stop for 3 hrs 40 minutes. The average size Hot Cross Bun is 195 calories requiring 39 minutes in the saddle. If you are adding butter, 5g is an extra 36 calories so an extra 7 minutes of cycling. If you just sit on the couch, the average person burns 75 calories in an hour. If you cycle at a slow to moderate pace you’ll burn at least 300 calories. What other excuse do you need to hop on the bike. 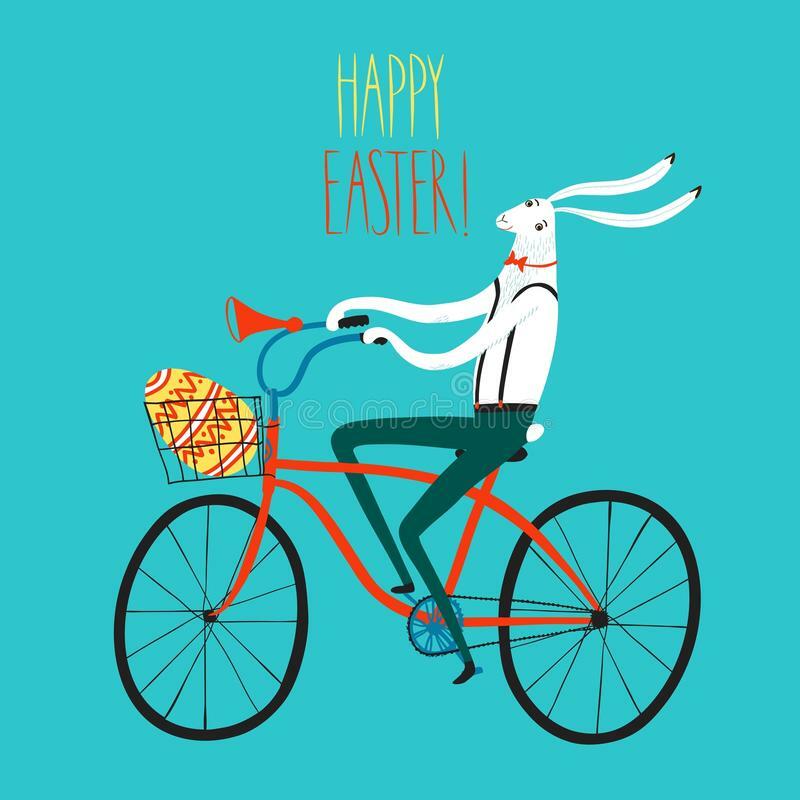 Have a great Easter and plenty of time to burn off the chocolate as you prepare for a summer of cycling.